: We've lifted the lid on our latest product development! We've lifted the lid on our latest product development! 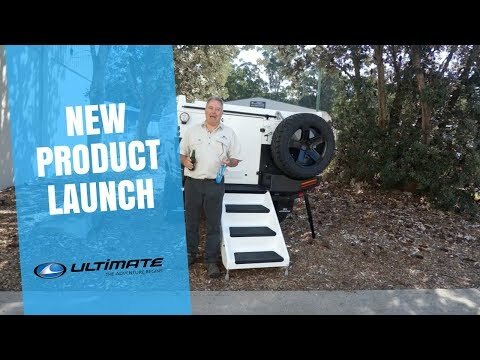 It's been 24 years in the making but we've finally got there....an automatic lid on an Ultimate off-road camper trailer. Co-owner Michael Hackett takes you through the game changing optional extra that we've all been waiting for.